Of the many components to consider during project planning, the project budget is usually near the top of the list. Putting time into creating an accurate project budget is worth the effort. 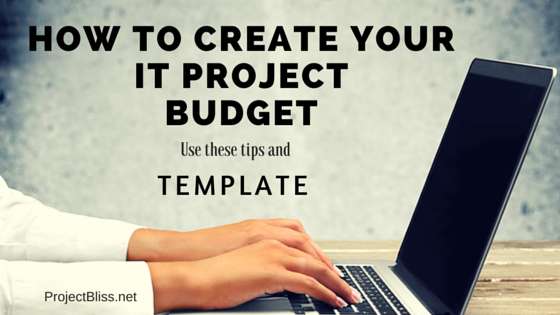 Use this IT project budget template with “how-to” guidelines to get a good start on planning your next IT project. there’s no one single way that everyone does it. Different organizations handle the project budget in different ways. In some companies, the project manager might not even have the responsibility to pull together the full budget. If you are new to creating the budget, make sure to find out if there are rules that guide how it should be done within your company. 1. 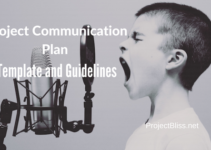 Be aware of your organization’s policies and procedures around the project budget. Your organization might have established processes regarding how quotes and estimates are to be obtained. Some companies include developer time, while others don’t. Make sure you get information on this before moving forward. 2. 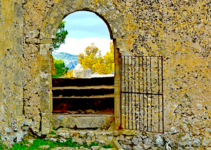 The Work Breakdown Structure is a good starting point. It shows all work to be done for the project so starting here to build associated costs is a good start. 3. Be sure you know exactly what items are needed. Always work with the project team to get specs on exactly what to purchase. Defer to their expertise to ensure that everything is accurate. You want to have quotes on the right piece of equipment to avoid price surprises later. Collaborate with the appropriate representatives from development, training, infrastructure, quality assurance, testing, and business, and anyone else that may be involved. 4. Make sure you include all costs, such as shipping and taxes. 5. Refer to past projects for helpful information. There will be historical information to be gained from past projects, such as actual time to complete development of similar projects. Consult with team members from similar past projects for input. Utilize lessons learned from the past and use those to improve project estimates and budgets going forward. 6. Not all companies include developer time in the budget. When it is included, it is usually done by determining the time to develop the solution converted to dollars. This can be one of the trickiest components. The development team should provide the time needed to complete the development work. This will be converted to dollars, and the hourly rate will be provided either by the development team or someone else. Consider if you need to factor in the cost of time to develop documentation and training, and the actual training delivery. Testing and debugging will need to be included. Production support and maintenance (after go-live) may need to be included. Development teams will need to hold responsibility for determining the number of hours to develop. 7. Don’t forget ongoing costs, such as ongoing support and maintenance, and licensing costs. This will help you create the full picture for “total cost of ownership”. For this, your budget will not only show year-one costs but several years out as well. The project budget template I’ve provided includes columns to show ongoing costs. 8. Make sure that you have full approval before spending any money. Don’t spend money and start ordering items for your project until you have full formal approval to move forward. Again, there will likely be formal processes in place for this. The project budget should not be created by only one person. If you find yourself with this responsibility, gain comfort in knowing that this is not something you’re expected to do alone. Creating the project budget is a group effort. If you’re new to this and you’d like a prepared project budget template to download and make your own, use the one I’ve provided and adjust as needed. You’ll notice that the project budget template I’ve provided is organized by category, with per unit cost and totals. I’ve also included another page for the budget reconciliation at the end of the project. Starting with this template can save you a lot of time! Why make it harder than it needs to be? 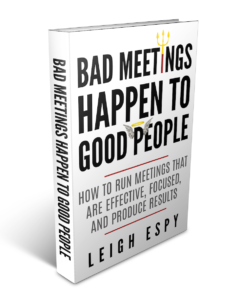 I find your site very useful for people like me who are just starting out in Project Management. It is very comprehensive and so manhy questions are answered. I will be taking my time reading through many sections, tutorials, and using the templates you have provided. Thank you also for the 121 coaching you have provided and I would definitely recommend you as you are a great inspiration and a very motivating leader. Zarina, I’m so glad you’ve found the site helpful, and I loved working with you as a coach! 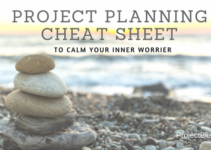 I’m excited about your journey into project management!